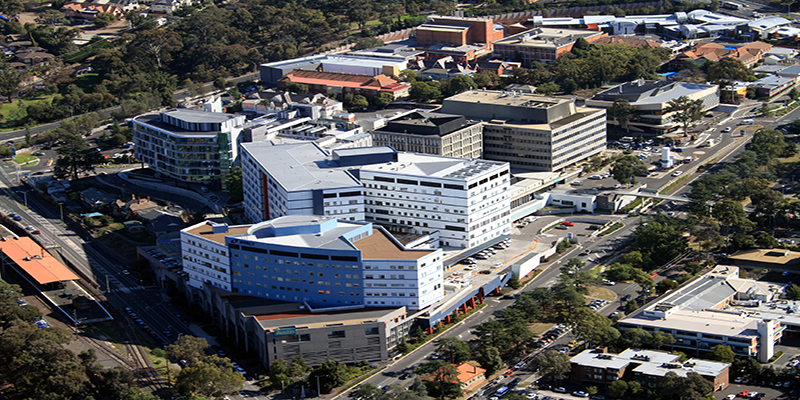 Stroke, Diabetes, Indigenous Health and Osteoporosis: the Department of Medicine and Radiology secures competitive MRFF RART grant funding to enable cutting-edge research into major health conditions affecting the Australian population. Dr Priya Sumithran is awarded a David Bickart Fellowship to continue ground-breaking research into obesity. On the 3rd August 2018, the inaugural UoM/AIMSS Musculoskeletal Research Forum was held at the Australian Institute for Musculoskeletal Science (AIMSS), Sunshine Hospital, St Albans with the intention to build a critical mass of musculoskeletal researchers at the University of Melbourne together with the aim to increase funding and awareness of this somewhat neglected field. The Department of Medicine, St Vincent’s Hospital recently hosted a Clinical Practice and Research Symposium in partnership with St Vincent’s Hospital. 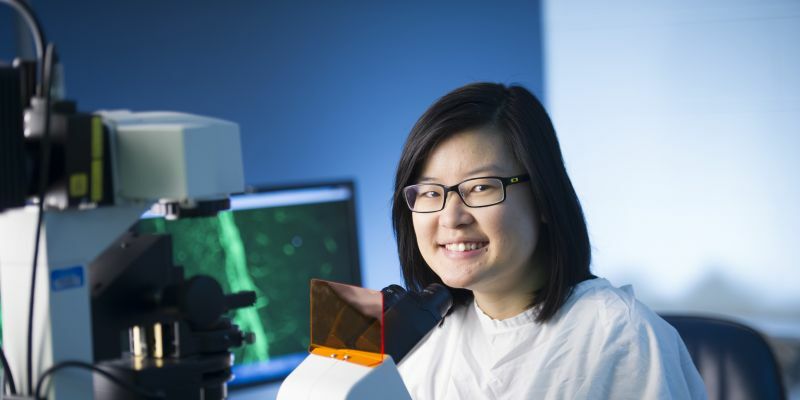 Dr Ada Cheung and Dr Jason Trubiano, two bright young researchers from the Department of Medicine, Austin Health were recently shortlisted for the highly prestigious Victorian Premier’s Award for Health and Medical Research. 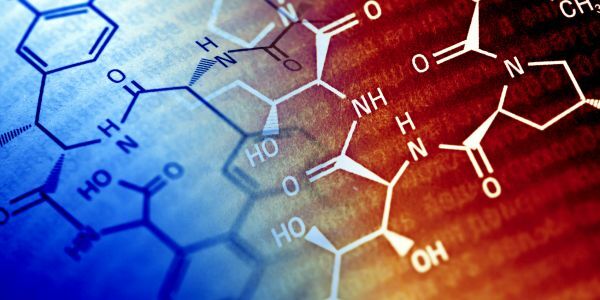 Genome sequencing and precision therapies are on the way to making cancer a manageable condition rather than a lethal one, and may even make it preventable. Growing older has its benefits, for women at least. Rather than becoming moodier as they age, new research has found that many women get happier in later life, particularly in the 20 years from 50-years-old through to 70. A new tool can predict the likelihood of epileptic seizures, paving the way for a forecasting app that could be used every day. Congratulations to Department of Medicine and Radiology Medical Students Benjamin Johnstone and Priscilla Yong on being awarded the People's Choice Awards for their 3 Minute Thesis presentation at the 2017 MD Student Conference. Congratulations to John Mitsios, Medical Student and from our Austin Health academic node, on being awarded the best-judged 3 Minute Thesis and poster presentation at the 2017 Austin Meeting of Minds. Diabetes is the epidemic of the 21st century and the biggest challenge confronting Australia’s health system, with around 1.7 million of us estimated to have the disease. But doctors at Austin Health are leading the way with a new early identification and review program. DIABETIC patients at seven Australian hospitals will get a “game-changing artificial pancreas” that automatically senses when they need insulin and pumps it into their body. Population health researcher Professor Cassandra Szoeke outlines what ails women as they grow older, how men differ from women in age-related diseases. A major scientific breakthrough finds that a type of medicinal cannabis significantly reduces convulsive seizures in children with a severe form of epilepsy. Geriatrician Professor Andrea Maier describes to Up Close's Dr Andi Horvath what happens to our cells as we age, and explains the causes of age-related diseases. Applications are now open for NHMRC Postgraduate Scholarships for funding commencing 2018. 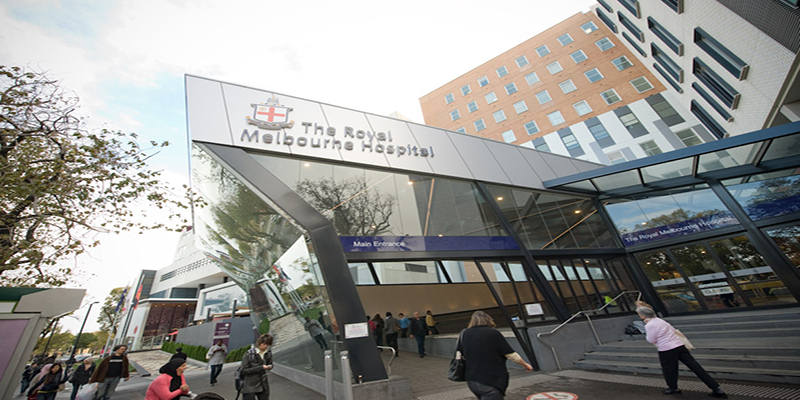 Heartiest congratulations to Professor Andrew Kaye and Professor Stephen Davis on receiving the 2016 Melbourne Health Chairman's Awards, the highest award conferred to Royal Melbourne Hospital staff for outstanding leadership and excellence in their chosen fields. Associate Professor Wilma Beswick has been awarded this year's Brownless Medal for her outstanding contribution to medical education, particularly towards the training of doctors within the Melbourne Medical School. Congratulations to Dr Pablo Casillas-Espinosa and Mr Andrew Neal from our Royal Melbourne Hospital academic node on their awards at the 2016 Epilepsy Society Australia Meeting in Canberra. Professor Terry O'Brien leads a team of researchers in testing out the efficacy of a cannabis gel to reduce uncontrolled seizures in adults. In an Australian first, leading researchers have come together to take bionic research to another level. Congratulations to Dr Pablo Casillas Espinosa on winning the 2016 Young Investigator Award, conferred by the American Epilepsy Society (AES). The entry by the parties into the restated Relationship Agreement provides for the continuation of the long term, mutually advantageous relationship between the University and St Vincent’s Hospital. Congratulations to Susie Bellows and Emma Morrisroe on winning the Best Datablitz and Best Poster Awards from the Epilepsy Melbourne @ MBC 2016 Meeting, as moderated by international guest Professor Michael Johnson from Imperial College, London.